delays but on being able to do so at prices they really appreciate. 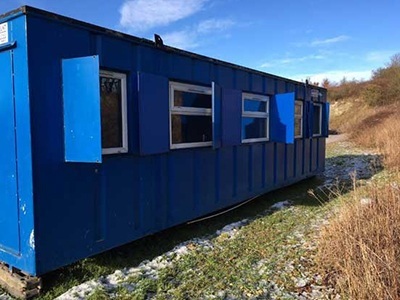 great deal of knowledge and expertise in this field..
site accommodation hire in Yorkshire. 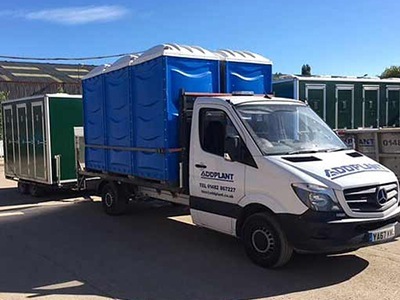 At Addplant we have endeavoured to be a one stop shop for our construction clients in the Yorkshire and Lincolnshire region offering plant hire, welfare, herras fencing, portable toilets, generators and fuel storage solutions. 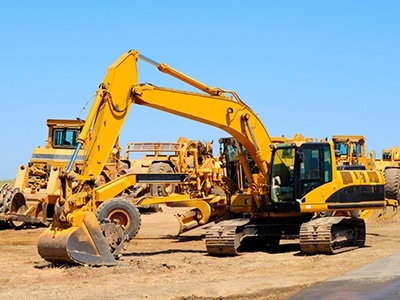 From site setup to project completion Addplant can provide everything the construction site requires. Why have multiple companies delivering at different times throughout the day when you could use Addplant for all your requirements minimise downtime and streamline your supply chain with us. Forgotten that piece of plant or vital welfare facility? Our fleet of Hiab’s, Plant wagons, 7.5t, 3.5t and 4x4 vehicles mean we can get quality equipment to site in a timely, cost effective manner often same day! Why not make an inquiry today and contact our friendly knowledgeable team. 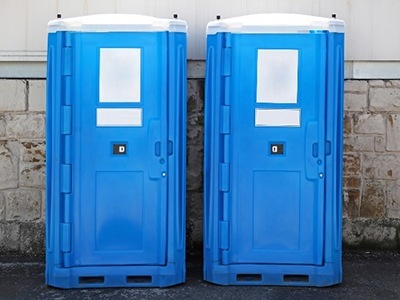 If you require welfare services, toilet block waste removal, septic tank emptying or water supplying to site then please give us a call. 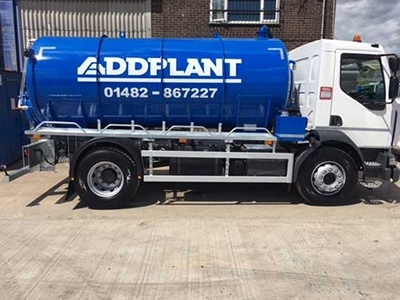 Our staff provide a single point of contact for all your site hire needs from delivery and servicing to project completion, because we have the equipment for hire, the wagons to deliver and the tankers to service you need look no further than Addplant. How do I go about making an order? 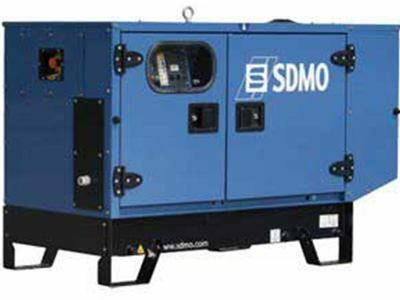 Simply call us or send us an email, our team will offer advice on the correct equipment for you, if needed, or simply take your requirements and contact details. The next you’ll hear from us in a confirmation call to finalise delivery instructions. No account is no problem, if you don’t have an account either send us an enquiry email and we will get straight back to you or give us a call. An account can often be set up at the same time as making your first order. Is a deposit required to make a hire? 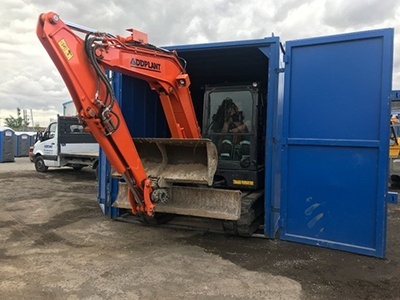 No, we will carry out some credit checks and some documentation when your account is set up and if we are happy to offer you an account we’re happy to hire you equipment without a deposit with the added bonus of 30 days credit! We try to be as responsive as you require we have our own delivery fleet and have vehicles throughout Yorkshire and Northern Lincolnshire from 6am – 6pm so often we’re already on your doorstep!